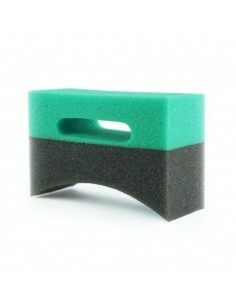 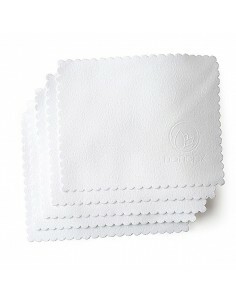 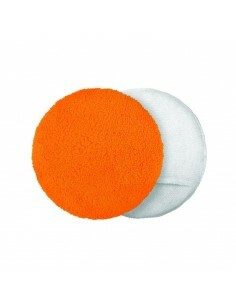 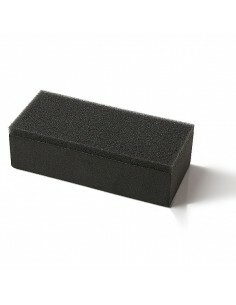 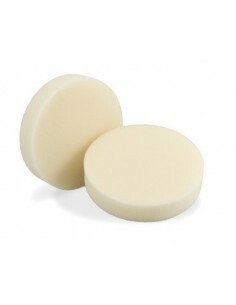 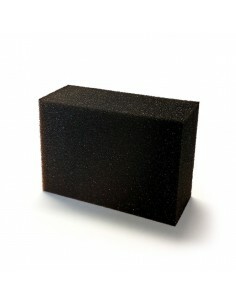 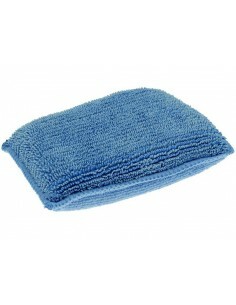 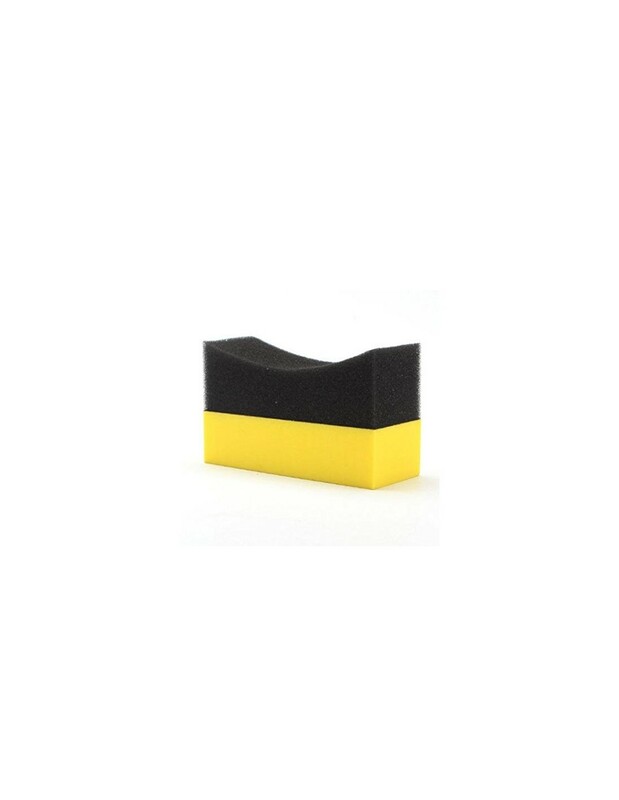 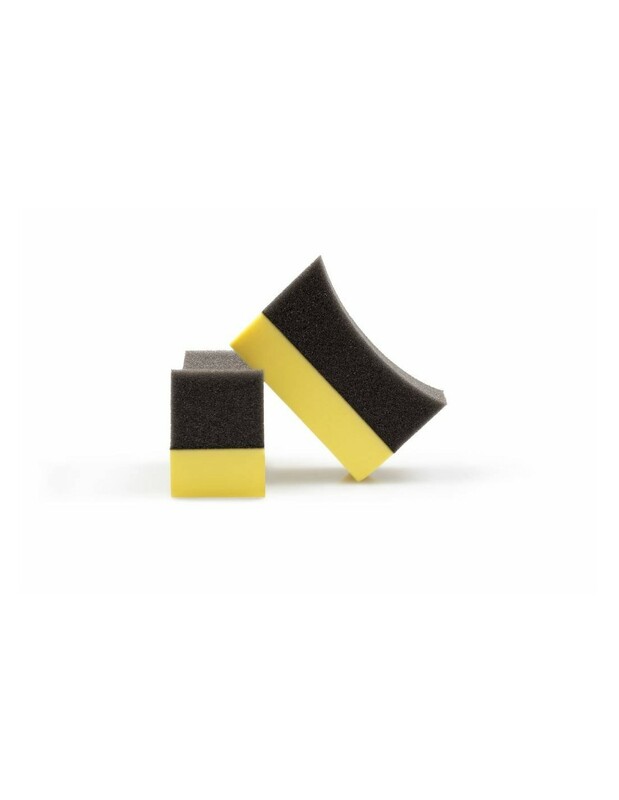 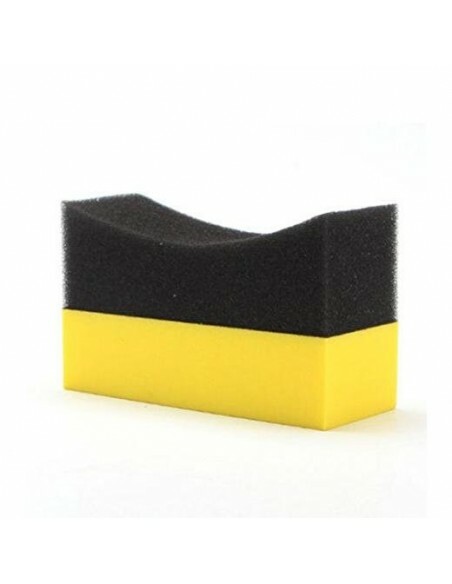 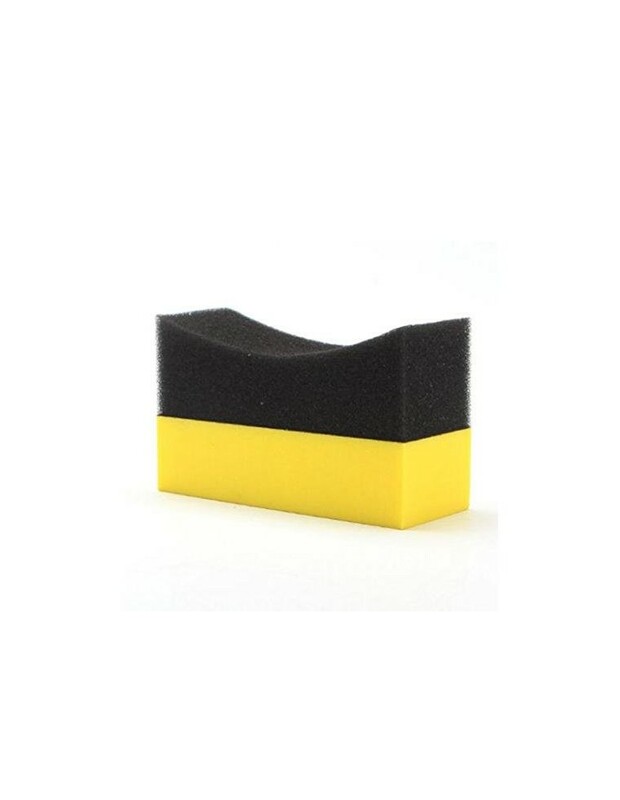 Ergonomical applicator sponge for applying tyre gel, dressings and gloss. 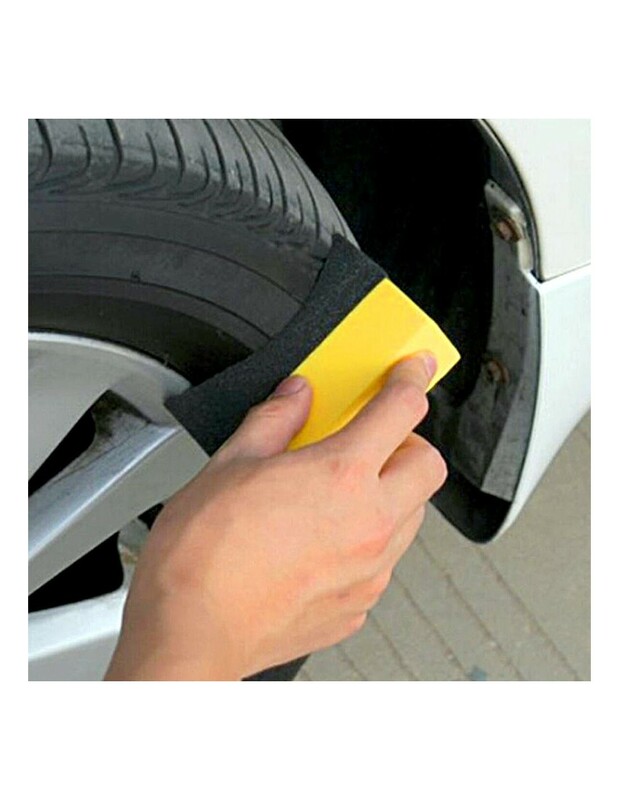 The curved contour of the applicator allows to you to cover the top walls of the tyre, while the tapered side allows you to get into the edge of the tyre where it meets the rim, without covering the rim. 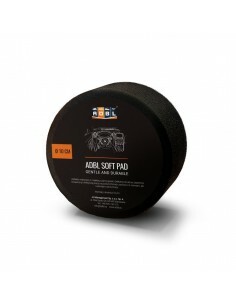 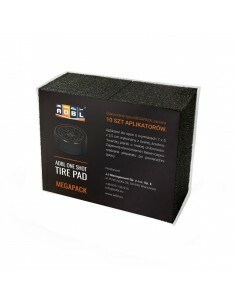 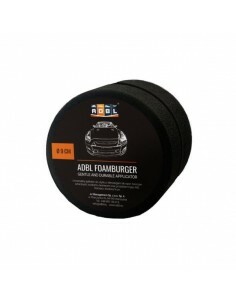 Product made of soft foam, so that ideally helps dressing on the tires of your car. 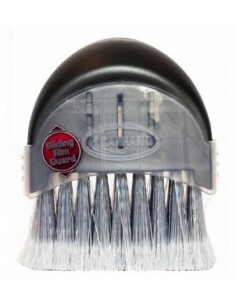 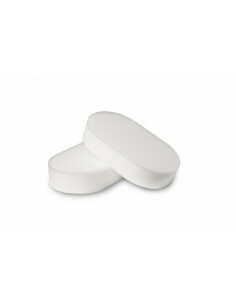 The specially designed shape makes working with this product easy and pleasant.